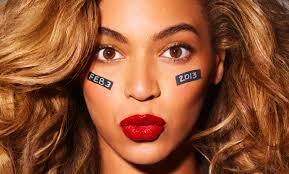 Beyonce one of the most successful entertainers out there. She is 35 today. Let's wish her a happy birthday.